← Through Yoga I can change…. Our body is a magnificent system, made out of differently shaped bones, muscles, ligaments, blood, nerves, and many other miraculous things. When all these things are in balance and working well, the body functions perfectly, and we just feel fine. We feel so fine with the body, that sometimes, very often we forget it even exists, and start to neglect it. The moment when malfunction arises at some part, we start to feel unease, tensions, or even pain. 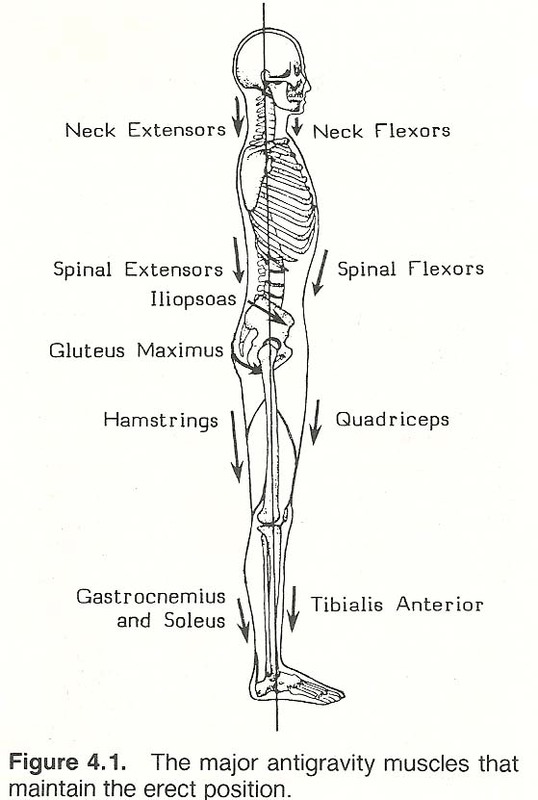 From the point of view of the body it is too late when the physical system is already out of balance. And yet, preventing these malfunctions would have been so much easier and less time consuming than healing the pains and sores in the parts that do not work properly together any more. Talking just about the basic now, the core body and the limbs. Spine, the S-shaped structure of vertebrae is the core of the physical body. The limbs, legs and arms are attached to it via hips and shoulders respectively. When we stand in perfect alignment, our spine is nicely upright, tail bone reaching down (not front or back) and the crown of the head reaching up (not front or back), and the lower back (sacrum) and upper back (chest) and back of the head on top of each other. And the knees and ankles are straight down below. Pelvis is upright (not tilting forward or backwards) and shoulders are both on top of the pelvis and sideways next to the neck (not rounded forward). Try that for yourself and check how it feels. Our modern everyday life takes our body out of it’s natural beautiful and functional balance. 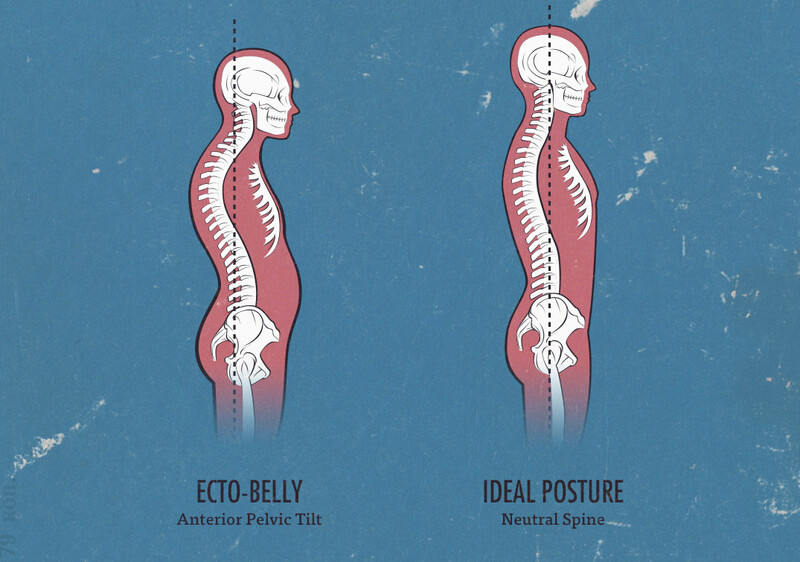 Sitting in front of desk or computer studying or working simply kills the upright posture of the human being. This then leads into troubles in lower back, middle back, upper back and shoulders, which leads to problems in legs, arms, neck and head. The physical unbalance also causes troubles in other fields of life, including digestion, breathing, feelings and emotions. What to do about this? A little bit of movement every day makes a big difference. During a day full of work or studies we can take breaks to respect our body. Stretching the spine, moving and rolling hips and shoulders, rounding the back and opening the chest every ones and a while makes wonders. Regular longer practices, like once a week, such as walking outdoors, swimming, other sports are good choices, but remember also stretching whole the body before and after. Yoga is a very good choice, because it can be a complete body workout including the stretching. Yoga also works on all the levels of human body. Are you dreaming on long yoga sessions with no hurry? That kind of sessions with good amount of physical work and breathing, and after all working a nice and peaceful relaxation? And of course also some tea and snacks afterwards? Follow this link for more information and to join the Yoga XL…. This entry was posted in Blog posts, Burnout, Classes, Health, Practice, Uncategorized, Wellbeing, Workshops, Yoga and tagged alignment, anatomy, basics, face, hips, home practice, human body, ideal posture, prevention, shoulders, spine, unbalance, wellbeing, yoga xl. Bookmark the permalink.